Johnson & Johnson began trial in their “home” court in New Jersey Superior Court, Middlesex County, last Monday in the latest case to go to trial in the ongoing talcum powder litigation (Lanzo v. Cyprus Amex Minerals Co, et al., Docket No. L00738516 in Middlesex County Superior Court). Johnson & Johnson’s world headquarters are located in New Brunswick, New Jersey – only blocks away from the courthouse. Judge Ana Viscomi is presiding at this trial and the jury heard opening statements last week. Plaintiff Stephen Lanzo II claims that he developed mesothelioma as a result of inhaling asbestos from his use of Johnson & Johnson’s talc products. His attorneys intend to present evidence to support their claim that the talc used in the product contained asbestos fibers. Lanzo testified that his mother applied Johnson & Johnson’s baby powder to him as an infant and that he continued to use it into adulthood, and that his wife regularly bought him two baby powder bottles a month. Johnson & Johnson cites to studies to support its contention that talc does not contain asbestos. Johnson & Johnson conducted its own testing to confirm that its products never contained asbestos. In the 1970s, a few scientists reported that they found asbestos in talcum powder. As a result of this public report, Johnson & Johnson and the U.S. Food and Drug Administration discussed the issue at length and held meetings to further investigate the matter; however, it was determined at that time that the talcum powder product could not cause disease. At trial, Johnson & Johnson intends to point to alternate causes of Lanzo’s mesothelioma – namely, exposure to asbestos from his residence and former schools that involved asbestos abatements. 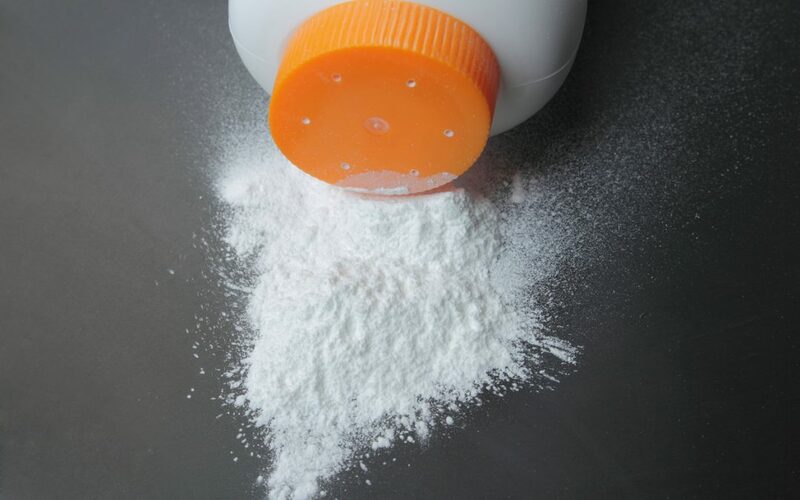 Plaintiff’s counsel denies that Lanzo was exposed to asbestos from his schools, residences, or hobbies, and attributes the cause of his client’s mesothelioma to Johnson & Johnson’s talcum powder. This is the second trial of this kind linking Johnson & Johnson talc products to mesothelioma and the first involving a male plaintiff. The trial is expected to last for approximately two months. The first case in which it was alleged that a plaintiff developed mesothelioma as a result of asbestos-contaminated talc took place in California. The trial ended in a defense verdict in Los Angeles Superior Court in November 2017. IN that case, Johnson & Johnson successfully argued that Herford’s exposure to asbestos was from other sources, including her father’s clothes. The attorneys at CMBG3 Law LLC have represented clients in talc, products liability, and toxic tort matters for many years. We provide the most current advice by staying informed of legal, scientific and medical developments regarding a wide variety of substances and products, including talc-containing products, used by consumers every day. If you have any questions or would like more information, please contact John Gardella (email him or 617-936-4353) or Seta Eskanian (email her or 617-936-4353).